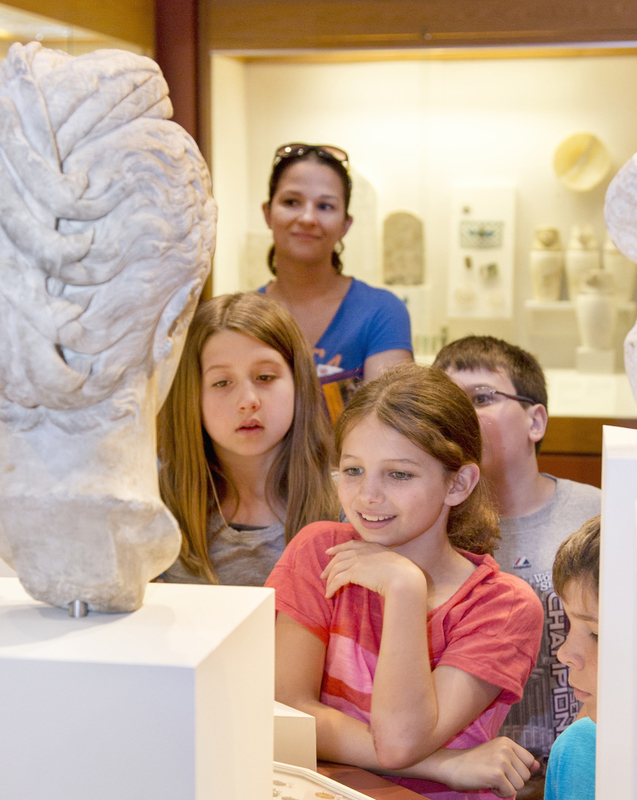 The Mount Holyoke College Art Museum is committed to its role as a cultural resource for local educators and school children. We offer customized programs for class visits, educator resource guides to using our collections, and professional development opportunities. We look forward to welcoming you and your students to the Museum! We look forward to talking to you about how the Museum can support your teaching and learning goals, as well as connect to your curriculum standards. Please contact Kendra Weisbin, Associate Curator of Education, at kweisbin@mtholyoke.edu for more information or to schedule a planning session.